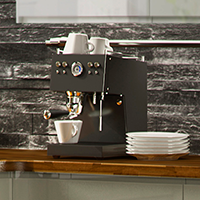 Why choose a Myton kitchen? Skilled designers will maximise your space and suit your budget. Local business offering a tailored services that meet your needs. Experienced project management without the hard selling. Your kitchen is our passion, we listen, you trust. 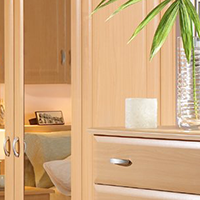 We want you to be happy with your new kitchen/bedroom so why not stop by our showroom today. We have a wide variety of bedroom and kitchen designs, plus a full range of accessories, worktops, sinks, taps and appliances. 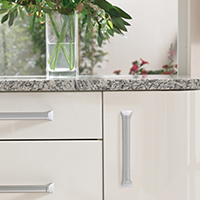 Myton Kitchens Ltd, have a solution to suit any budget, ranging from a fully bespoke new kitchen/bedroom, to a simple worktop change or door swap. Whatever your requirements, rest assured we are here to help, making researching and buying your new kitchen or bedroom easier than ever.